Anna Renault is a daughter, sister, mother and grandmother. She is also an author, speaker, radio show host, and newspaper journalist. Anna spends a great deal of time advocating for patients to have a smooth journey through illness. 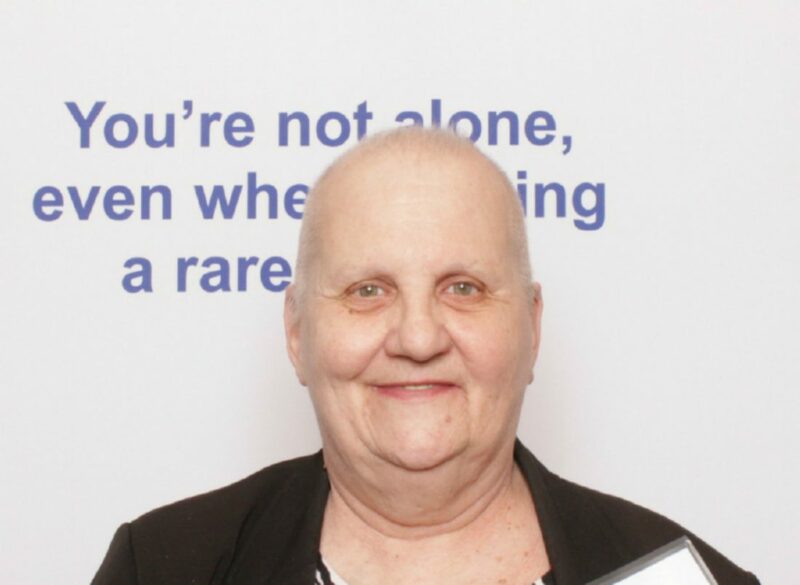 Anna has lots of experience from her previous 8 bouts of cancer and a host of other medical conditions... HELLO, I am Anna Renault, a patient thriving with Metastatic Breast Cancer (MBC). I'm about to embark on a once-in-a-lifetime journey to see the beauty God has given us in the USA. I invite you to follow along, to support my efforts to show living well is a daily effort but possible with the help of community. THANK YOU.